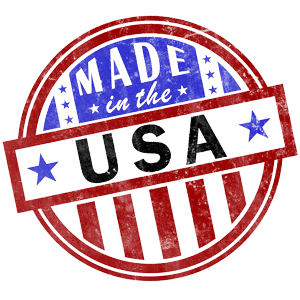 Ship for one low price of $9.99! 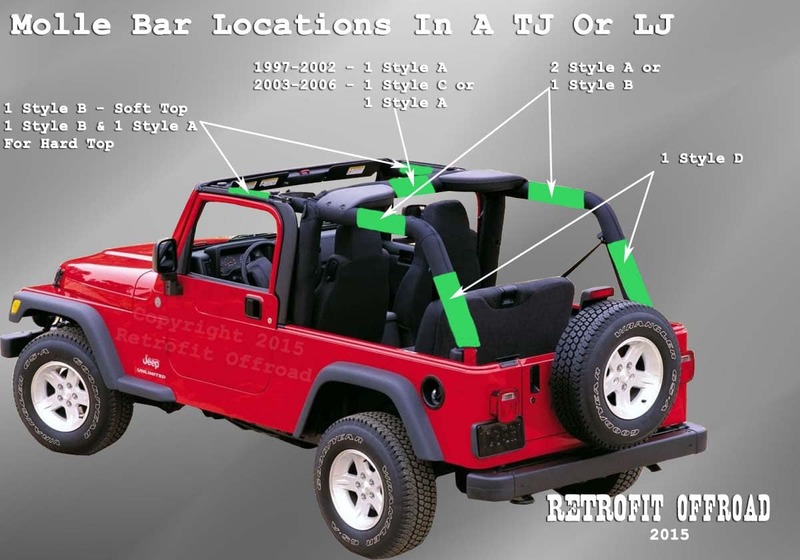 Ships within 1 to 2 business days from order date. 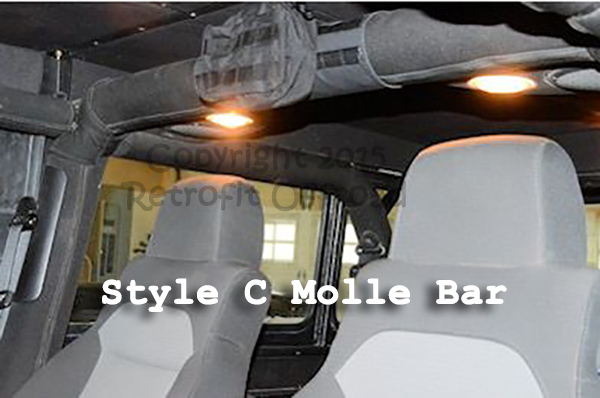 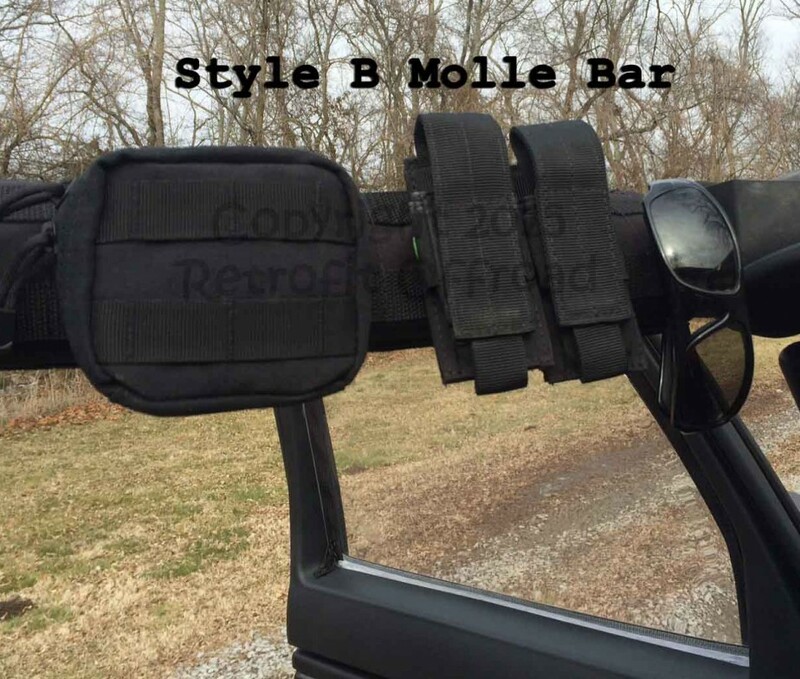 Molle Bar Sleeves are easy to install over Factory Roll Bar Pads. 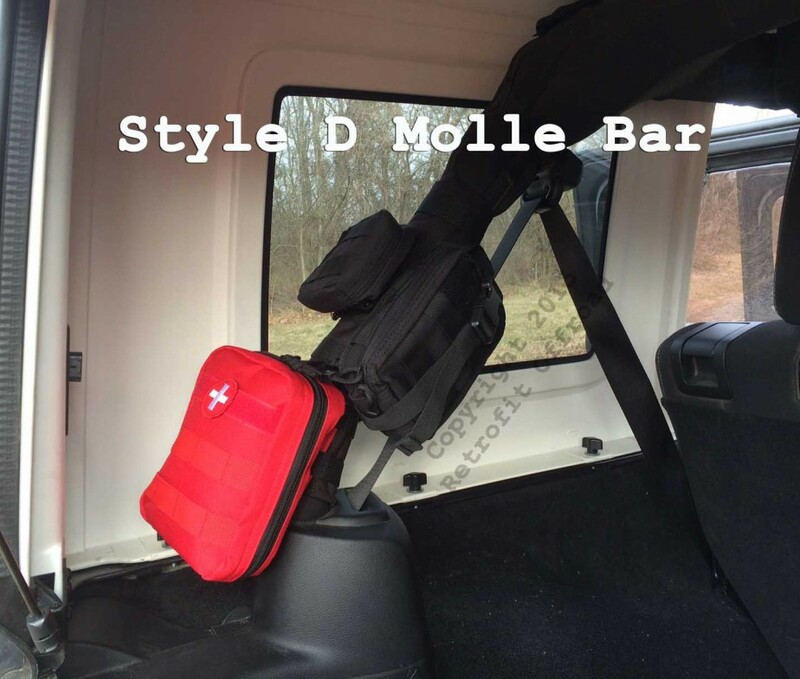 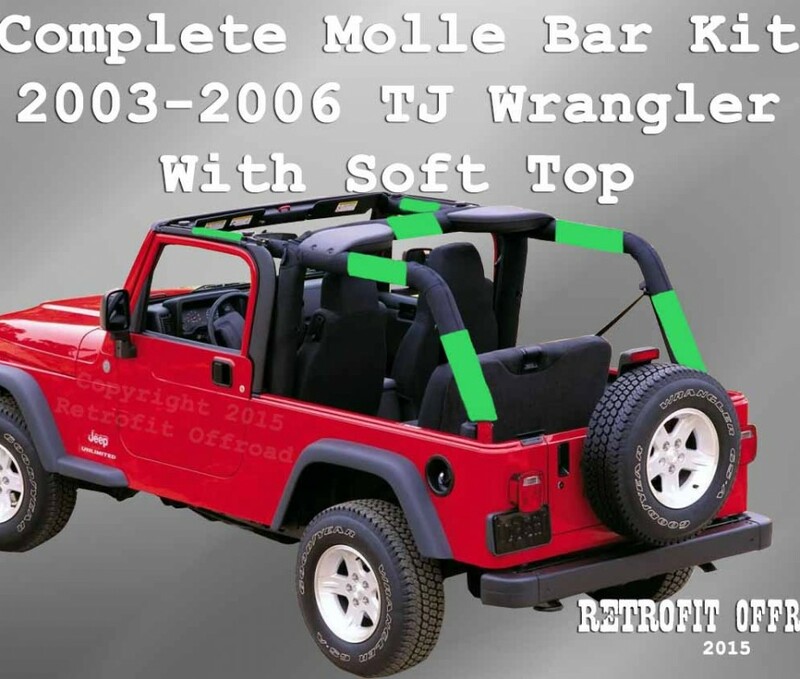 Molle Sleeves are designed to work on CJ, YJ, TJ, LJ, JK, and JKU Jeep Wrangler models.